The Maldives are a group of tropical islands scattered in a remote corner of the Indian Ocean, comprised of 26 ring-shaped atolls boasting swathes of sandy beaches and balmy turquoise waters. Its picture-perfect beaches are a clear draw for honeymooners, but what few people realise is that hidden behind the palm trees and over-the-water-bungalows is an adventure playground just waiting to be discovered. Turns out, there are many more exciting things to do in Maldives than just sunbathe and sip cocktails. We got together with the guys at Secret Paradise Maldives, who run locally guided tours on the islands, showcasing all the most adventurous and cultural things to do in the Maldives. 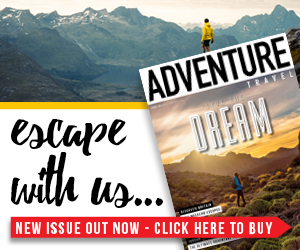 Whether you’re a water baby and want to explore the reefs, or you’re an adrenaline junkie looking to get your fix, there really is something for every adventurous traveller out there. 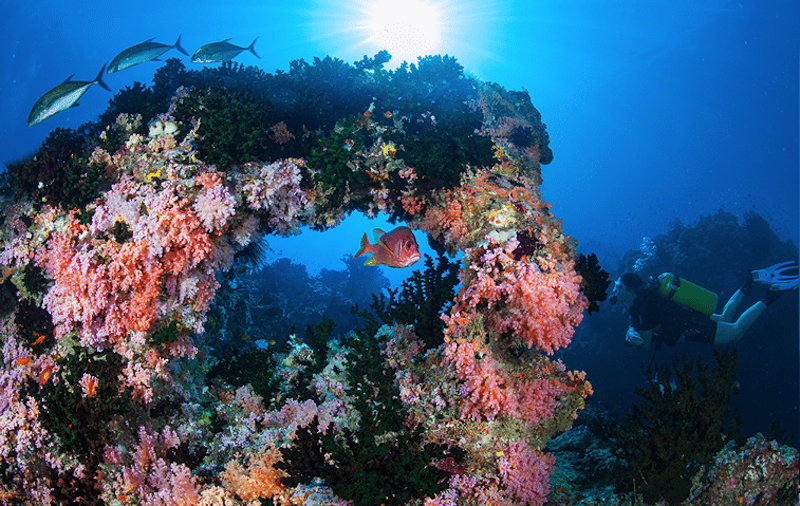 With such an extensive network of reefs it would be a crime not to take a peek at them on a diving or snorkelling safari. Experience an underwater world like no other by diving from local islands, where the crystal-clear waters are teeming with marine life. Majestic, migrating manta rays can be spotted at certain times of the year, as can gentle giants in the form of whale sharks. You’ll find a huge variety of tropical fish all year, as well as reef, nurse and hammerhead sharks, stingrays and the beautiful yet rare lionfish. Keep an eye out for green sea turtles grazing and unusual species of coral. Scuba diving courses are available for beginners with plenty to keep the more experienced occupied too. The sparkling sapphire waters of the Maldives create the perfect conditions for surfing, thanks to the crescent-shaped atolls and temperate climate. Year-round sunshine, and far-off monsoonal storms help to create these ideal conditions, with the region often being praised as a surfer’s dream. 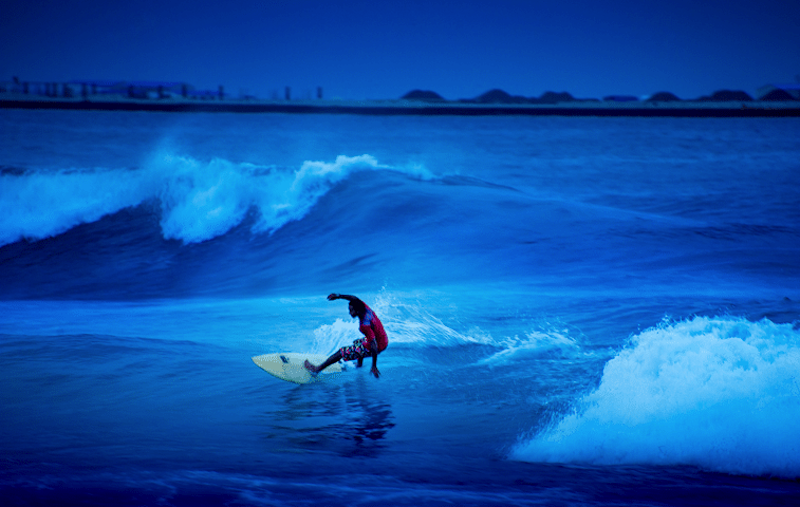 Many people also consider the Maldives to be a brilliant place to learn to surf, with typically gentler waves that those found in Indonesia. Generally, you’ll find easier conditions in March, April and May, while June to August brings larger swells for the more advanced, continuing into September and October. Discover freshwater lagoons, mangrove swamps and red-tinted lakes by joining a guided local island tour. Learn about the fragile eco-system of these beautiful atolls as well as a little about local life on the island. Head south to Gan, Laamu and you’ll have the chance to visit the curious red lake, which some believe is bottomless, as well as intriguing Buddhist ruins nearby and a local fish factory. 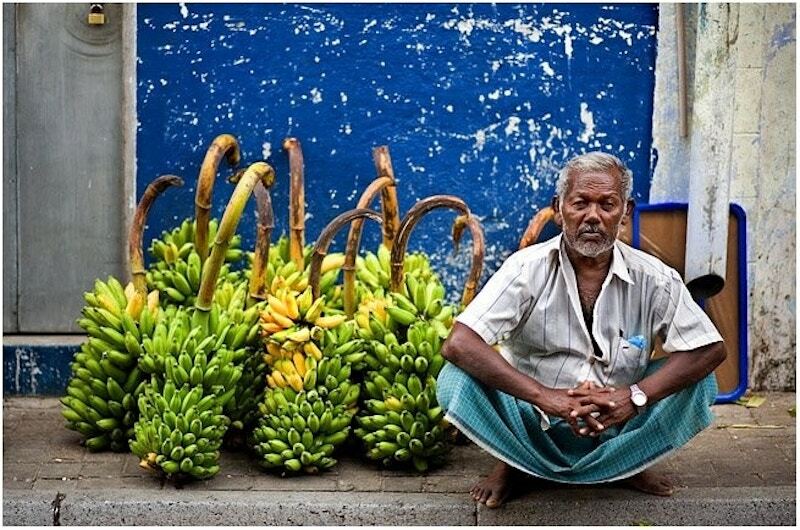 While in Thoddu, you can also take a tour of the local vegetable farms, sampling fresh papaya and watermelon and gaining insights into this fascinating country that can only be found beyond the beaches. So many people who visit the Maldives, stay in an exclusive resort and barely scratch the surface of what local life is really like. Get a real taste of the Maldives by spending time with a local family, helping to prepare authentic Maldivian dishes. On a culinary tour with Secret Paradise Maldives, you’ll get to visit the market where you can shop for the produce needed, before being warmly welcomed into your host’s family home to prepare the meal. Afterwards, spend time chatting to your hosts over dinner, learn about their way of life and perhaps pick up a phrase or two. 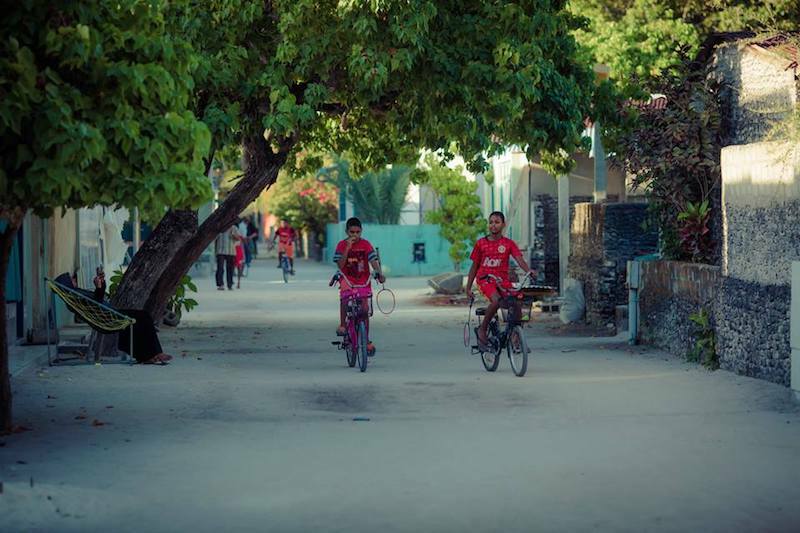 It’s the best way to really get to the heart of this friendly and welcoming community, and definitely one of the most authentic things to do in Maldives. 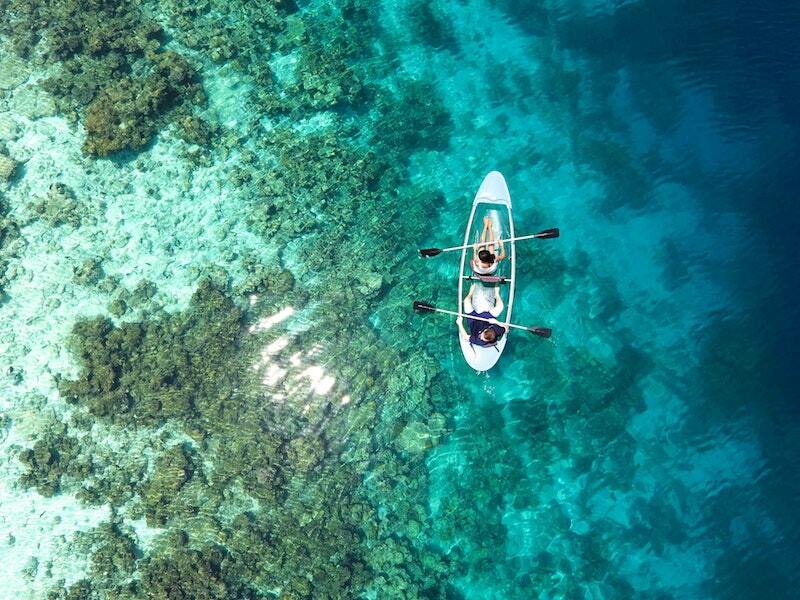 The crystal-clear waters of the Maldives offer endless opportunities for water sports, and those who love a paddle will certainly not be disappointed. It’s a fantastic way to while away an afternoon, or explore nearby sandbanks and neighbouring islands. Why not partake in a sunset kayak, a sensational way to enjoy the dazzling display as the sun dips over the horizon and sets the seas alight. Looking for more adventurous things to do in Maldives? 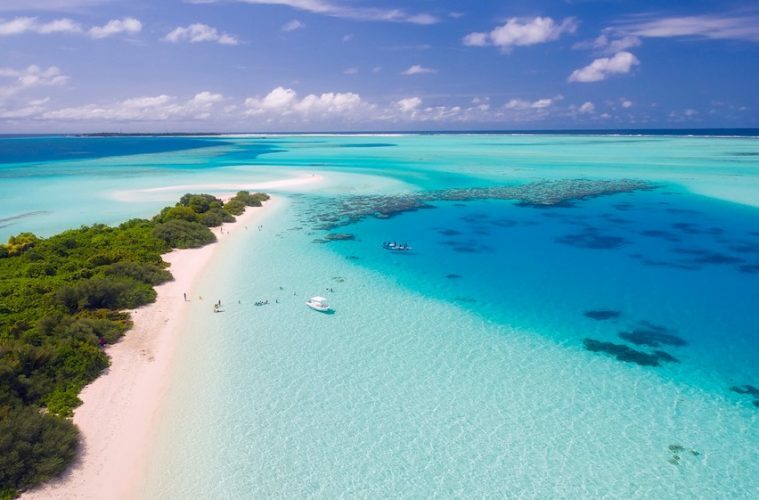 The best way to get the most out of this incredible destination is by booking adventurous excursions with a tour company such as Secret Paradise Maldives. 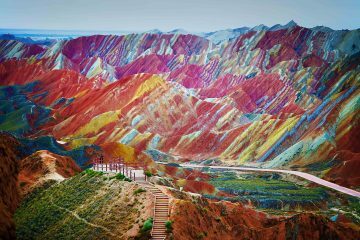 The tour company offers all sorts of adventurous activities, as well as day tours and multi-day holidays which also include accommodation, transfers and activities. Travelling with a Secret Paradise local guide really affords you the opportunity to discover this island paradise through the eyes of those that call it home. Try the seven-night multi activity adventure holiday for a taste of everything the Maldives has to offer.